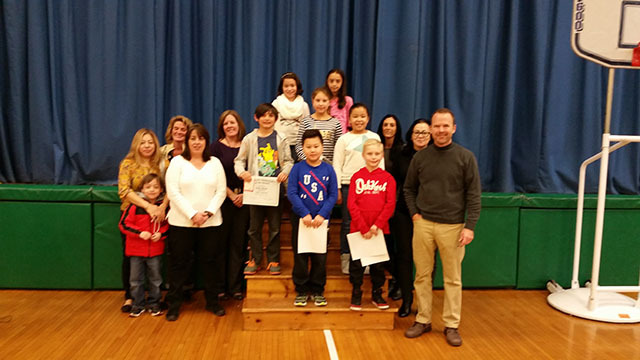 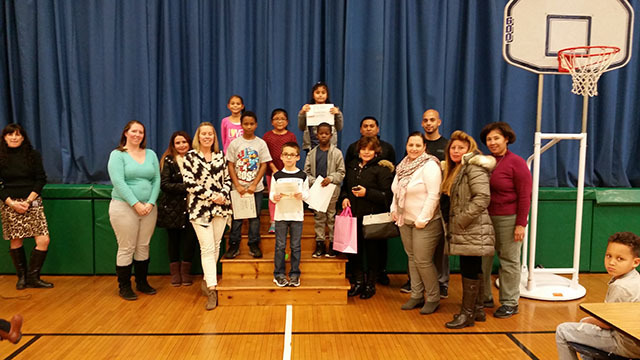 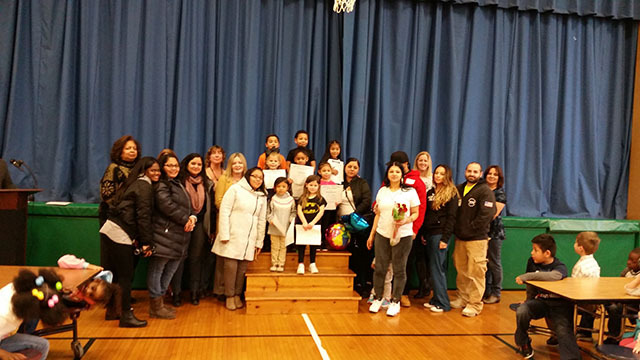 New Windsor School families, students, and faculty members filled the school multipurpose room to recognize and applaud the Character Ambassadors for the Month of November and December. 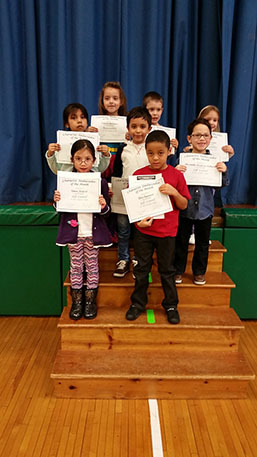 Kindergarten - 5 grade students were acknowledged for their commitment to Values Matter at New Windsor School. 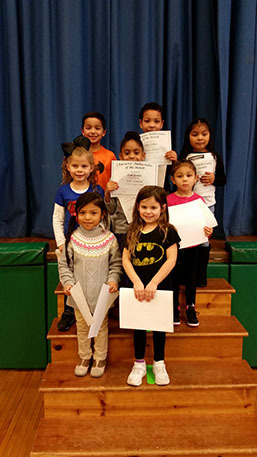 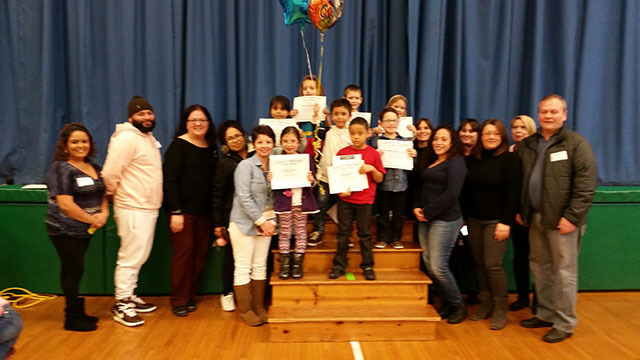 Each child received a certificate, a free kid's meal at Applebee's plus the praise of their peers, school community, and parents for their role modeling of the traits Self-control and Responsibility. 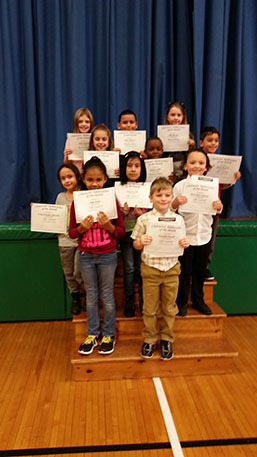 Congratulations to our young scholars! 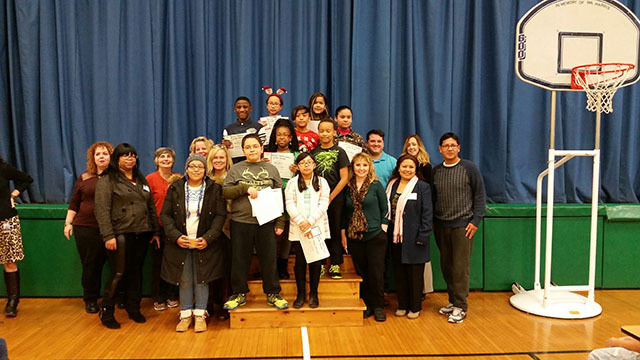 Values matter at NWS! "